We commenced this review before Florence was promoted to her new found status as queen of Glastonbury. The unfortunate loss of the Foo Fighters to the headline slot has now given the band a definitive moment in their career. It was a big step but one that the band grasped with both hands. The exposure it gave the band before the set, let alone after it, has placed them on another level. The question still remains whether the latest release merits that escalation in press. The first thing that hits you with “Ship To Wreck” is the upbeat, bouncy feel of the track which isn’t something you necessary associate with Florence & The Machine. It is perhaps a sign of the times that the first thought is to compare it with more mature Haim, although, of course, what that really means is Fleetwood Mac. 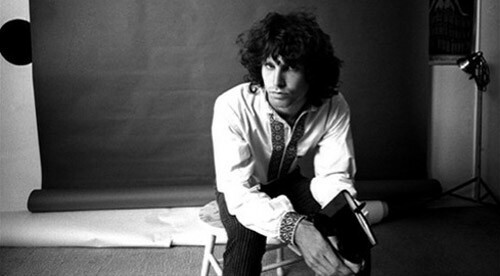 As demonstrated by the single, “What Kind of Man” and a song like “Caught” there is a sense that some of the songs have been chosen with an eye on their commercial appeal. 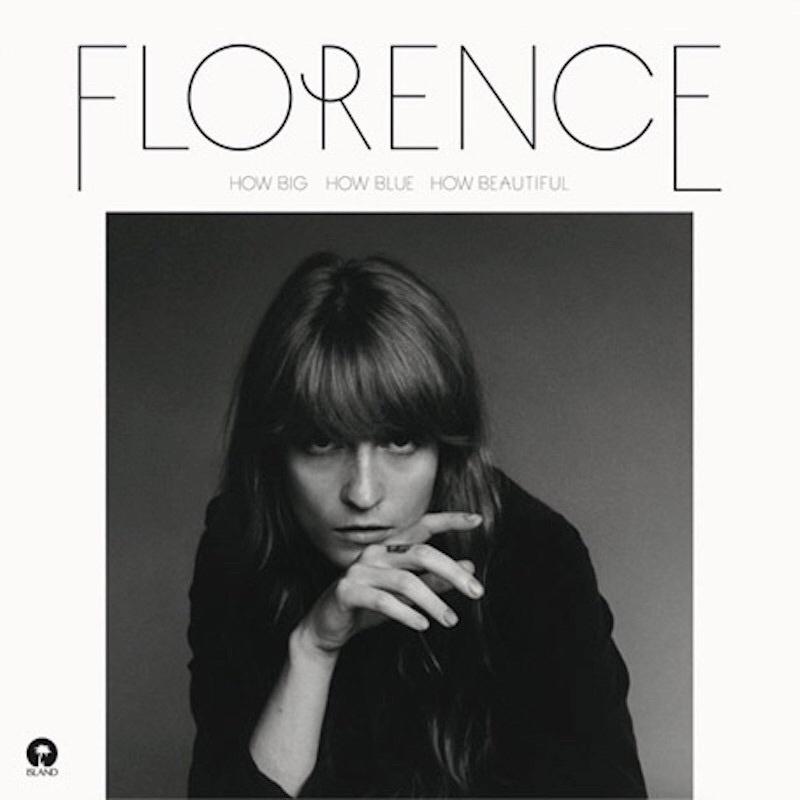 The same is also true of the title track, “How Big, How Blue, How Beautiful”, although that shows more of the expansive sound we might expect. There is no need for long time fans of the band to despair though. There are still plenty of numbers like “Various Storms and Saints” and “St Jude” which show they have lost none of their skill at delivering songs that build into epic masterpieces. Sadly “Delilah” is not a Tom Jones cover! But another sprightly number. Although it would be great to hear those two great power house vocals together!! Speaking of ‘that voice’ it does naturally dominate the album with its power and clarity. However, whilst before criticism has been given for it being somewhat OTT, there is a sense that it has been fully harnessed this time and used to deliver the songs rather than power through them. Indeed, on “Third Eye” it is the great melody of the song that really carries it along. Florence & The Machine are one of the few bands around now who have managed to maintain their quality and not buckle under the pressure of successful albums and hit singles. If anything, they have gone from strength to strength and this album supports a desire to increase their commercial exposure. Importantly, without sacrificing their quality. The end result is a great album that is probably also their most accessible. It is therefore no wonder they stepped up to the plate at Glastonbury to show they are one of the very few modern indie bands capable of headlining the festival.